We can service and repair most makes and models of appliance. Contact us to book your machine in for a repair with one of our technicians. 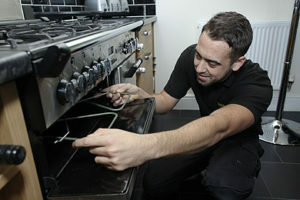 Our qualified and experienced technicians can service and repair your appliances in a fast and effective manner. 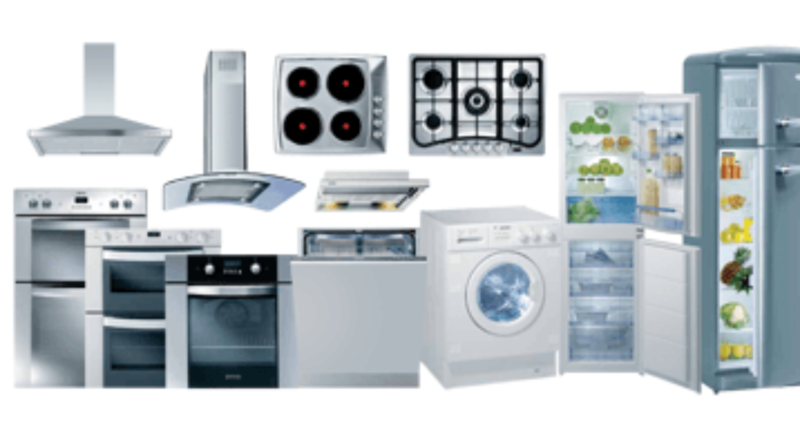 Reasonable Rates mobile home appliance repair company who can quickly, efficiently and affordably repair and service most major brands of household appliances.